On July 16th the Rae Fawcett Simulation Centre welcomed a new addition to its simulator family; named “Quinn” in honour of being the fifth simulator in the Centre. Quinn is an infant simulator that can be either a boy or a girl and can breathe, blink, cough and cry – just a few of its incredibly life-like functions. Quinn also has moving limbs, changing skin colour, multiple pulses and can even have seizures. 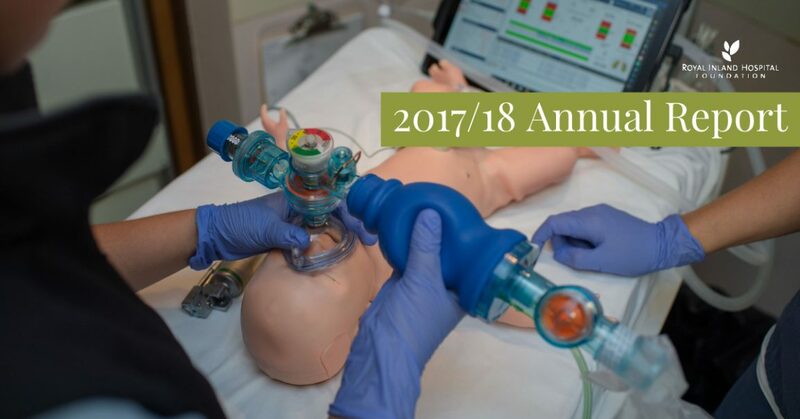 Read more about Quinn and the Simulation Centre in our 2017/18 Annual Report. Now available online.